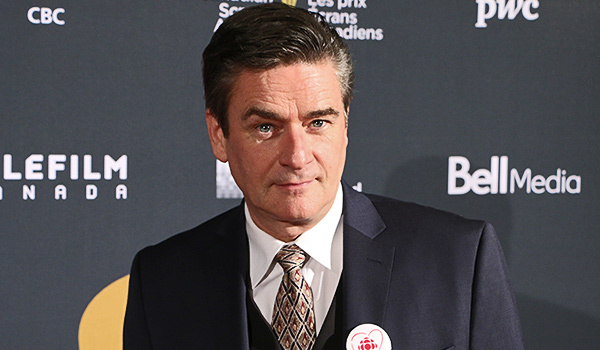 Peter Keleghan at the 2015 Canadian Screen Awards. Photo © 2015 by Ralph Lucas. 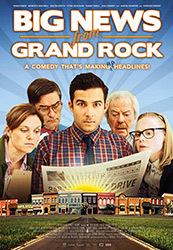 Most Canadian TV viewers know Peter Keleghan as the fatuous anchorman Jim Walcott on The Newsroom, or as the vain production executive Alan Roy on Made in Canada. In real life, his mother hoped he would grow up and enter the priesthood, but he had other ideas. He was part of the drama class in high school but has admitted that it was, for him, just a way to meet and impress girls. What he really want to be was an airline pilot. But his grades pointed in another direction and so he decided to try acting. He studied classical theatre in London and Toronto, and went on to become a member of the The Second City and the Shaw Festival. 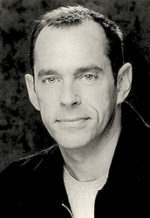 He co-wrote and starred in award-winning syndicated series The Comedy Mill, and later created the character of Ranger Gord on The Red Green Show. 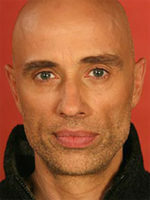 Keleghan was honoured by ACTRA Toronto with their annual Award of Excellence in February of 2009. He has appeared as Terrence Meyers in 1 episode of Murdoch Mysteries each year since 2008. Also see: Peter Keleghan: Once an Immigrant.